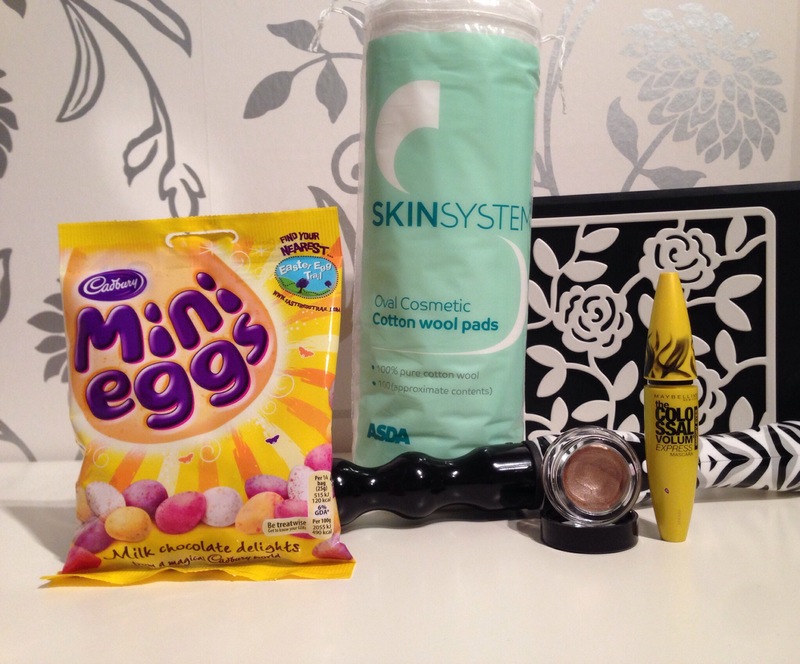 bbloggers – The Beauty Spot. 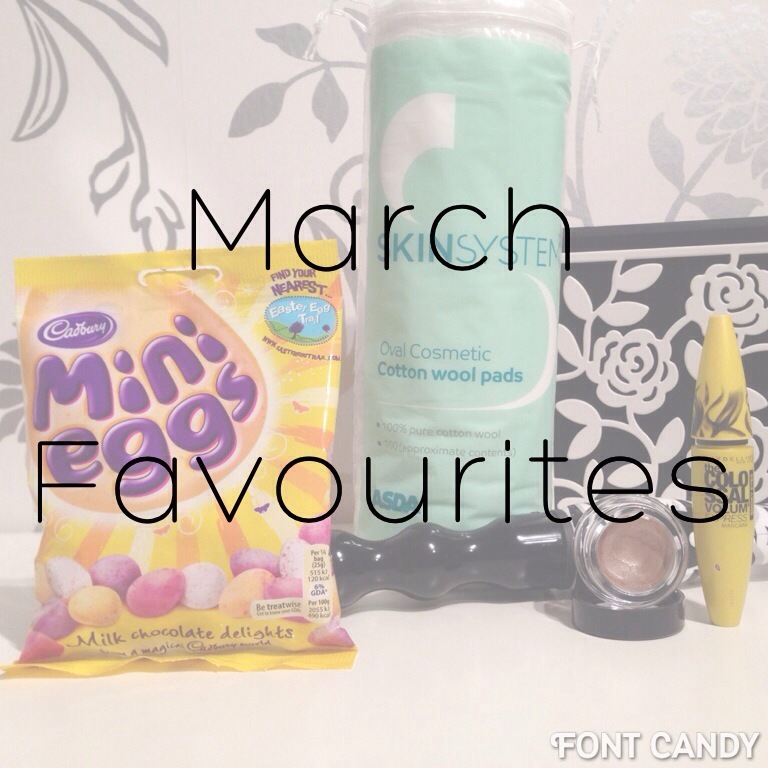 So I’ve been using Bloglovin to read blogs for about 12months. But I only created my blog 2 weeks ago and didn’t realise I had to link mine with it as I’d already put the ‘follow me’ button on my blog. Which is why the random short ‘follow me on Bloglovin’ post appeared after midnight last night, which is when I actually linked it!! So here we have it, the link to my blog over there, and don’t forget to search for your other favourite blogs, it’s great to have them all in one place!